Indulge yourself with a traditional, yet classic manicure to nourish and protect the nails and hands. This is an ideal way to finish off one of BEYOND’s spa packages. 14 day wear, mirror finish and zero dry time and no nail damage. Fight the battle against aging hands. Loaded with active ingredients to combat dull, dry, spotted skin. 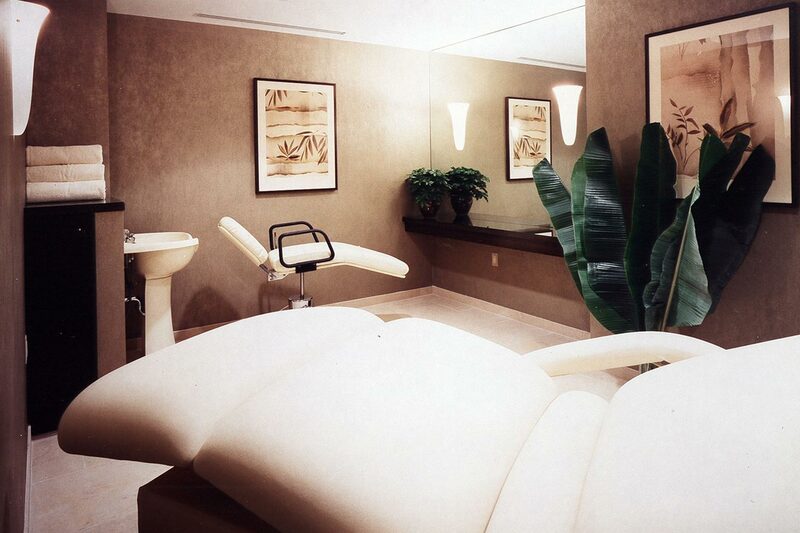 Our classic pedicure soothes and hydrates the feet, while you relax in our heated, leather massage chair. Alpha hydroxy acid, natural extracts and callous eliminator is used. A luxurious lemongrass pedicure that produces results. During this pedicure your feet are wrapped in mylar after the application of a heated mud. This process promotes relief of inflamed joints and painful areas while eliminating toxins from the body. Refresh and revive tired legs. The cooling sensations of peppermint oil and sea botanicals are guaranteed to invigorate and revive weary feet and legs. Complement your nail service with one of BEYOND’s luxurious spa packages.